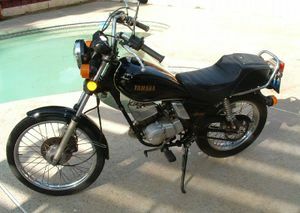 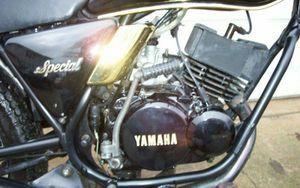 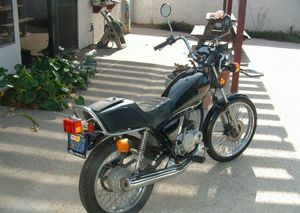 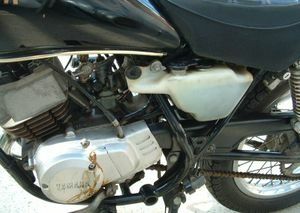 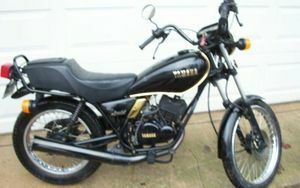 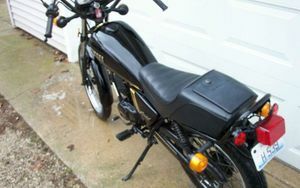 The Yamaha RX50 is a motorcycle produced by Yamaha from 1983 to 1984. 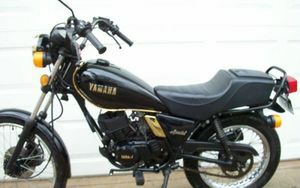 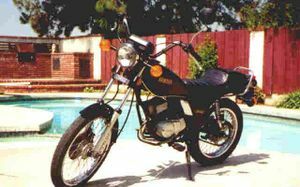 Yamaha released these bikes in 1982 as a kickoff promotional for their larger-displacement Midnight Special bike line, in red and black. 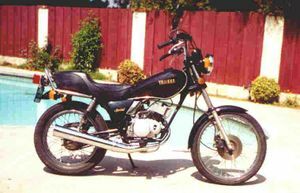 Each dealer received ONE RX-50 2-stroke cruiser to raffle off to customers as a sales incentive to bring people in to see the larger bikes. 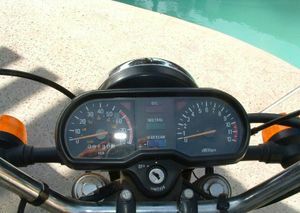 This page was last edited on 28 November 2010, at 22:41.